Make a BIG impression with banners, posters and signs from the printing professionals at The UPS Store. 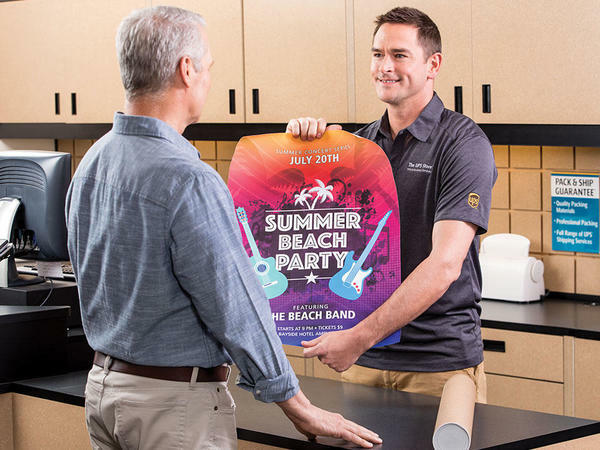 Whether you need a banner to celebrate a special occasion, or posters to promote your small business, look no further than The UPS Store for wide-format printing in San Luis Obispo. Get started by uploading your file to our print team at print4581@theupsstore.com. Need help with your design? Contact us at 805-549-0200 and ask top speak with our print department. Our graphic design team are local, Cal Poly grads and are ready to help make your vision a reality. Whether you need to promote your garage sale, an electoral candidate or a real-estate listing, rigid yard signs provide for sturdy, durable message boards that are meant for withstanding the outdoors. The UPS Store offers Lawn Signs in 4mm Coroplast® in sizes 18" x 12" and 24" x 18". 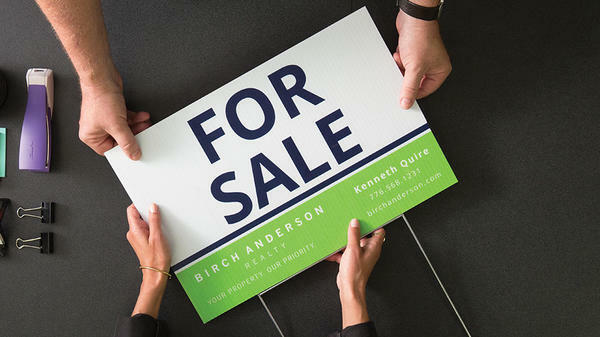 Place your order online or stop by The UPS Store at 3940 Broad St Ste 7 to get your signs printed by the professionals. Looking for a banner for a special occasion? 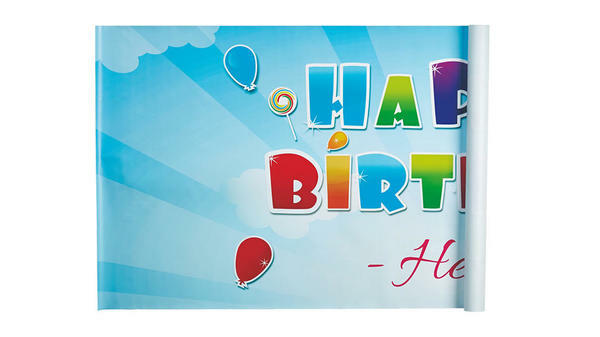 We can design your banner for birthdays, baby showers, weddings, and retirement parties. 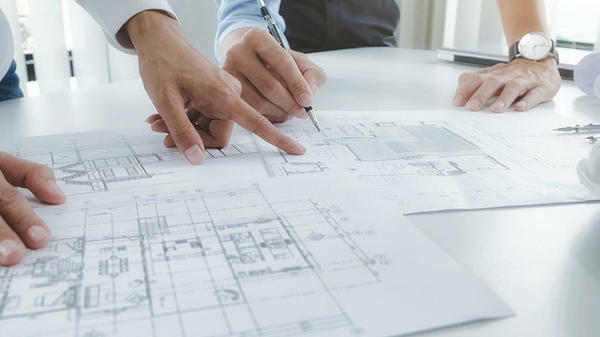 Have your design ready? Simply email us your print file to print4581@theupsstore.com or stop by The UPS Store at 3940-7 Broad St. to get started. Whether you want to mount an art piece or create a rendering of a final project our large format finishing options can help you create the finished look you need. Lamination, foam core, gator board, canvas wrap and more. Let us help you complete your project for optimal display. We can help design, print and finish your project all in one location. Call our print team today at 805-549-0200 or email us at print4581@theupsstore.com. 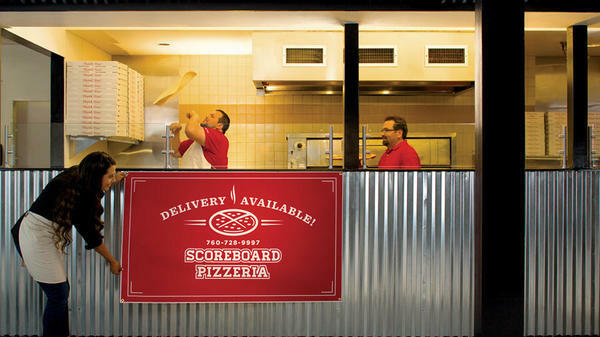 Wow your customers with high visibility professional window signs and graphics. Ask an associate for details. Help your small business, message or announcement stand out with waterproof and durable outdoor banners. 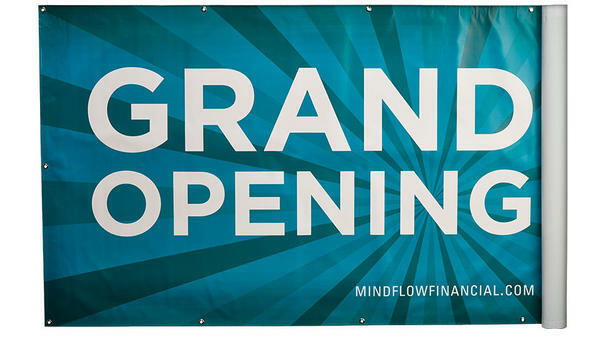 Banners printed by The UPS Store printing professionals are perfect for storefronts, trade-shows, political campaigns or promoting your next sale or grand opening. Our full color outdoor banners are made with quality Vinyl and are available with hems, grommets and pole pockets. Our graphic design team is ready to help you customize your banner today. You can also upload your print ready file to print4581@theupsstore.com or visit us at 3940 Broad St for a print consolation. We are right next to CVS Pharmacy. 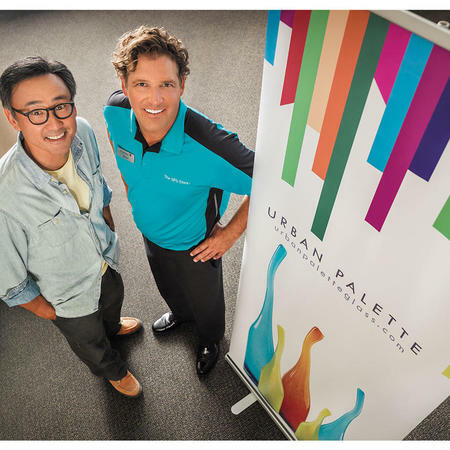 The UPS Store 4581 Print Center is proud to offer blueprinting as part of our large format print services. With the same attention to detail you can expect personalized service and exceptional quality Monday through Saturday. Upload your file today to get started at print4581@theupsstore.com. Questions? Call our print team at 805-549-0200.